All to often, we don't learn what we really need to know about a job candidate during the interview. We ask standard questions and get canned answers. Or we spend most of the time going over what we'd already read in the resumé. Result: a poor fit and a high turnover rate. 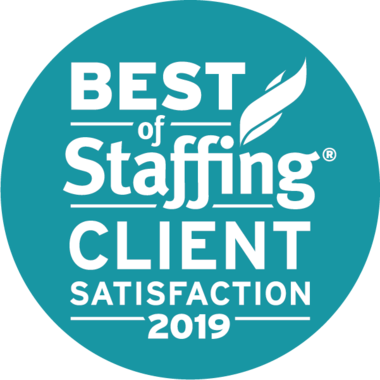 At Integrity Staffing Solutions, we of course use state-of-the-art skills testing and background verifications to make sure applicants meet the requirements for doing the job. But these alone are not exceptionally good predictors of success: It's the individual's personality that makes the crucial difference. This is where the interview comes in, and why it's so important. Our recruiters share 3 techniques for getting a deeper insight into what the candidate is really like, and whether he/she will complement your corporate culture. This style of interview has become popular in recent years, because past behavior is a more accurate predictor of future behavior than whatever blanket statements interviewees make about themselves. A behavioral interview question asks the candidate to give specific examples of previous work situations, similar to situations that occur in the position you're hiring for, and how he/she handled them. For example, a candidate for a high volume customer service position might be asked, "Describe an episode when you were swamped with a lot of customer requests at once. How did you deal with it and what was the outcome?" The answer to this will be more revealing than, "I'm a people person" or "I'm good under pressure." Most candidates will have rehearsed answers to common interview questions, such as, "Why did you leave your last employment?" Don't just move on to the next question after you hear their response; ask for more details and you are more likely to get genuine responses. If the response to the above question is, "I felt that it was time to take the next step toward my career goals and look for new challenges," ask why he/she felt that it was necessary to change jobs to accomplish this. Were there no opportunities for growth there? Or was there some personality conflict you should know about? You might also ask what specific new challenges he/she is looking for. Tell candidates what to expect — good and bad — if they accept the position. Describe the biggest problem he/she will face and ask how he would solve it. This will give you a better idea of how this person might help your business. The goal of all 3 techniques is to get behind the mask the interviewee has put on for the purpose of impressing you, and find out whether this is really someone your team can work comfortably with. 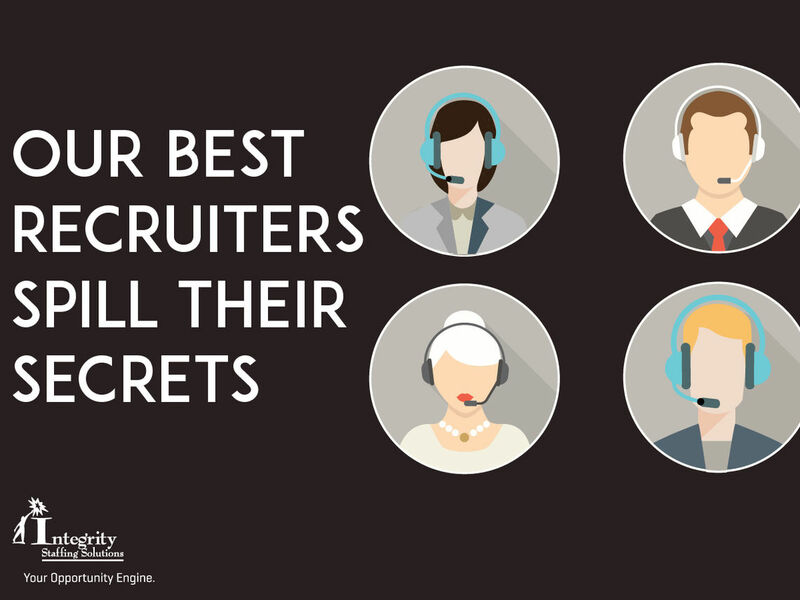 And that is our recruiters' biggest secret to hiring the right person, the first time.